Acupuncture is the traditional Chinese method for the treatment of various conditions and diseases. Traditional Chinese Acupuncture (TCA) does virtually no harm and has no side effects whatsoever. Let’s discuss how acupuncture works. On application of the acupuncture needle, the body releases certain chemicals that positively affect it. Vital energy (Qi) flows in 14 recognized channels running throughout the body in set patterns. Diseases cause the disruption or blockage of this flow. Applying needles to specific points in the channels restores the normal flow. The restoration of this flow brings the body back to a healthy state. 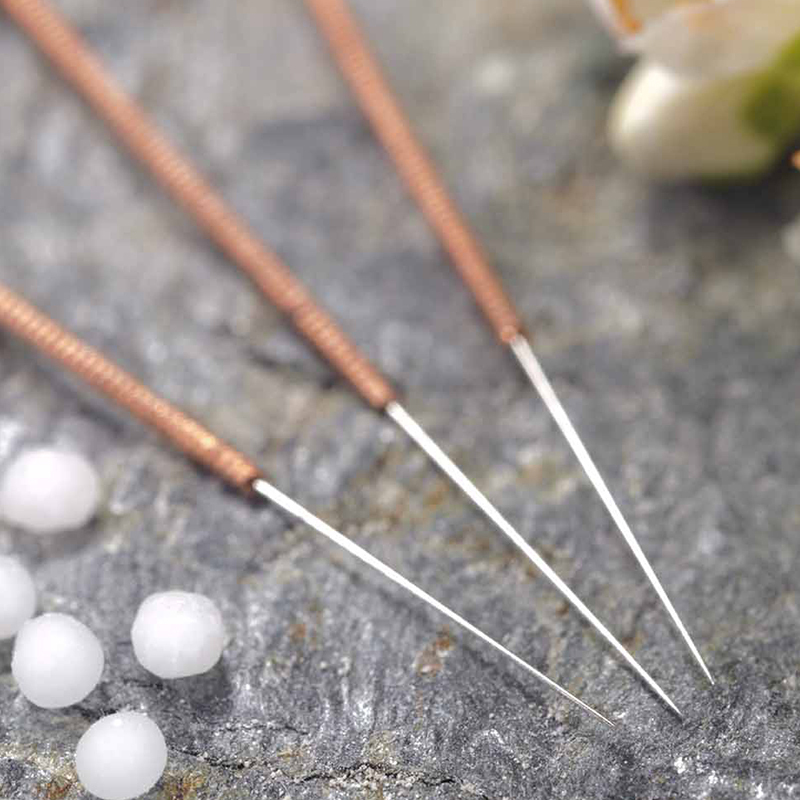 Acupuncture utilizes sterile needles for treatment and has no side effects. We use needles that come in sterile containers only once and then dispose of them. This ensures that acupuncture involves no risk of infections. To be specific, the possibility of transmission of AIDS or hepatitis virus is non-existent. Emotional disorder, neurosis, stress, anxiety, etc. Reproductive issues, sexual dysfunction, menopause, menstrual cramps and pain etc. Acupuncture consists of the insertion of 10-30 very fine needles into specific parts of the body. The needles are left in place for about 20-30 minutes. Here, they produce positive and beneficial effects on the patient’s body. The number of needles and the length of time depending on the disease or condition. A very few cases require several sessions before improvement is noticeable. Acute problems need only a few treatments. On the other hand, the acupuncturist recommends more treatments for complex or prolonged conditions. Acupuncture is used for the treatment of various problems and diseases. However, relieving of pain is the most common cure that acupuncture provides. Acupuncture works excellently for many kinds of illnesses which people experience. A majority of patients sense immediate relief from pain after the very first treatment. Observation reveals that generally, more than 90% of patients respond optimistically after their treatment. 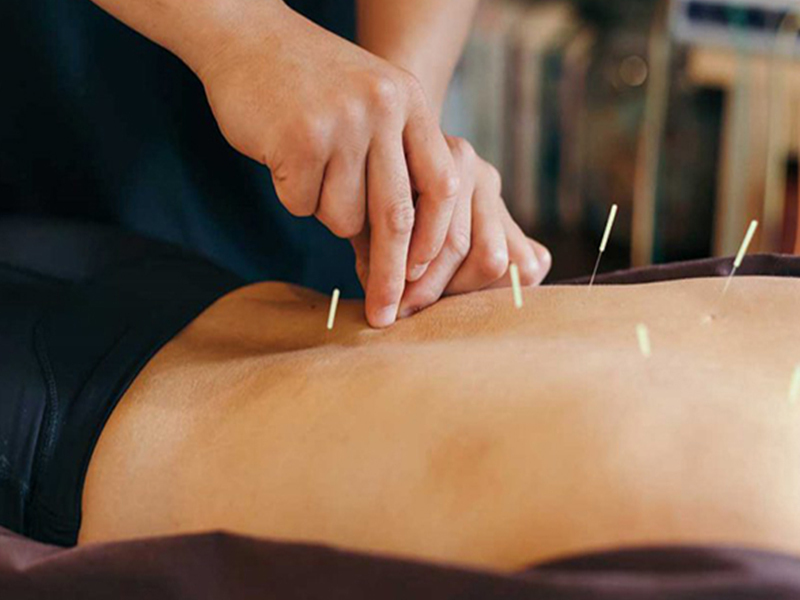 Sherway Physiotherapy ensures effective and prompt treatment of various conditions through acupuncture. 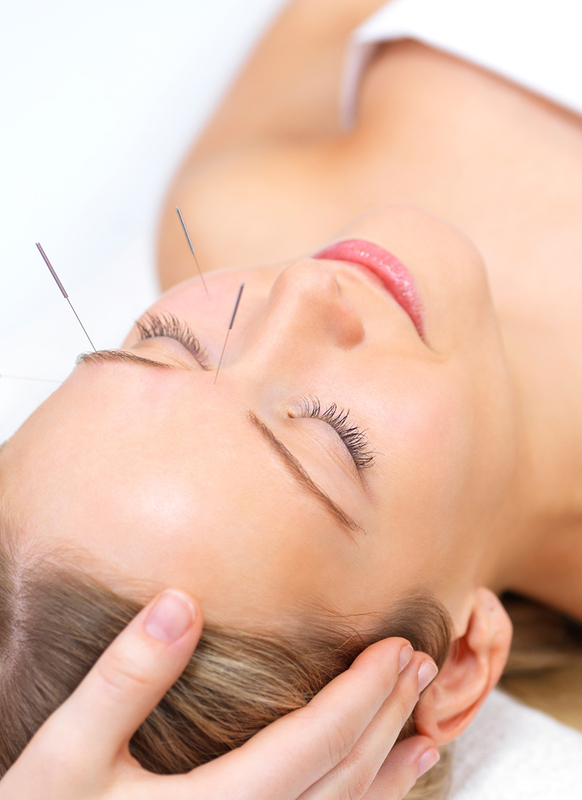 Acupuncture treatment is favorable in a number of ways and covers a range of problems.